I love weddings, so being a part of this big wedding was twice the fun! 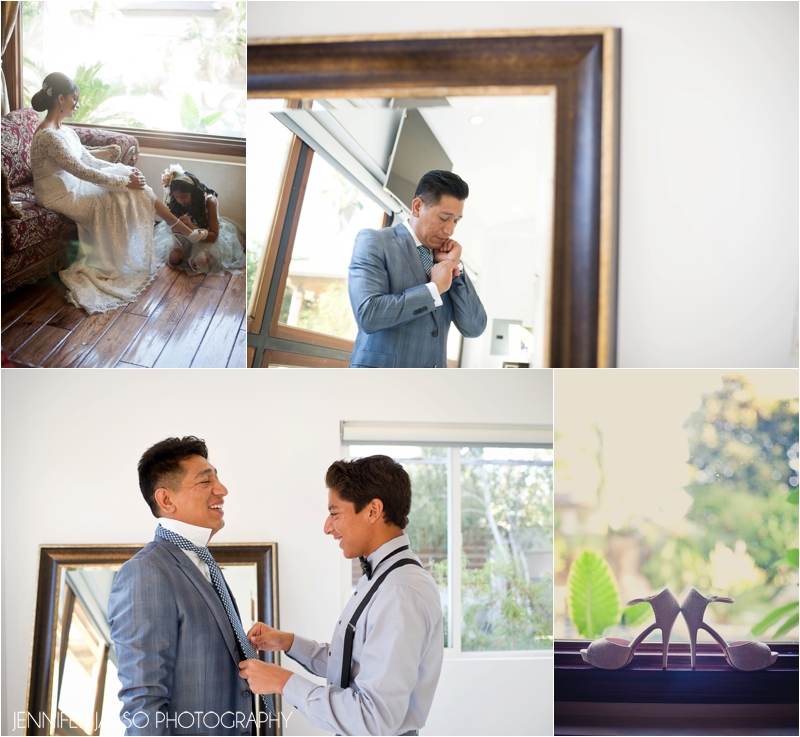 Erika and Gilberto chose Camarillo Ranch to renew their wedding vows, and that included a lot of family and friends. 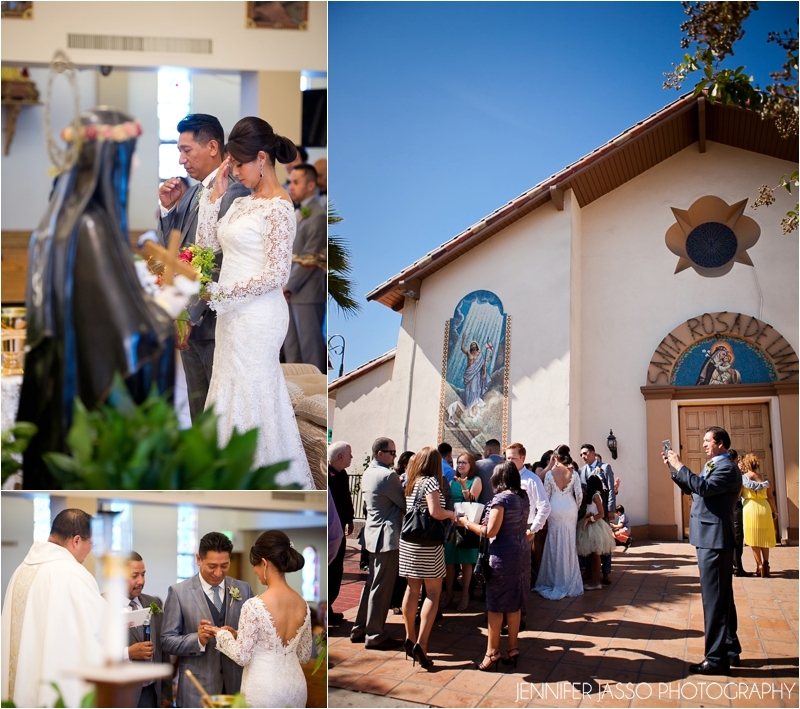 That had a early morning ceremony at Santa Rose de Lima Catholic Church and then celebrated late into the night in Camarillo. All the details were just amazing and well planned including the memorial table honoring all the family and friends who could not be there. Their dog, Boy, did not get left out either. He was included in all the festivities. He really help bring everything together and make everyone laugh.